Another Great Home Leased by Premiere Team Real Estate - Great 4 bed/2 bath home in Village at Anderson Mill. 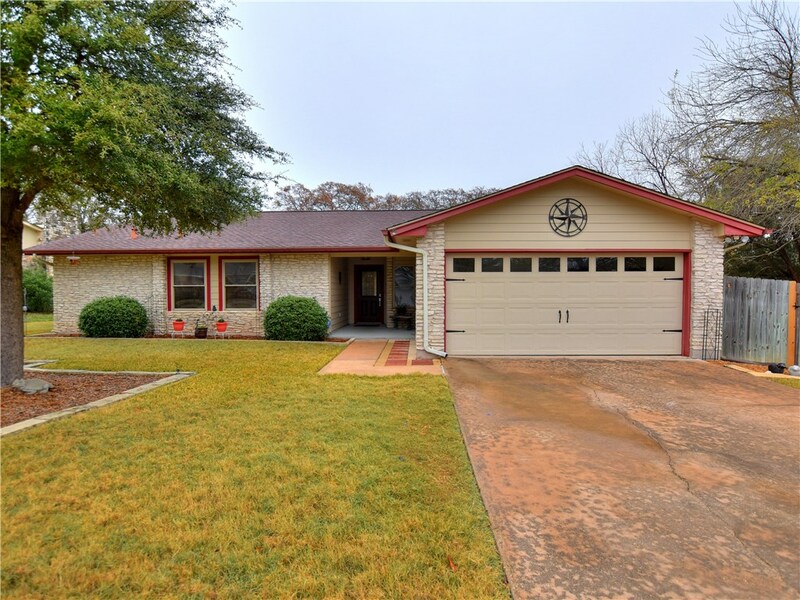 Loaded w/recent upgrades, including new wood floors throughout, new paint, new base boards, double vanities in master bath, new bath tile, upgraded water & electrical fixtures. Master suite features his & hers vanities and two walk in closets. Nice private backyard w/patio and garden/storage shed. Minutes from top-rated Westwood High School and close to lots of shopping, restaurants, and entertainment. Another great home for rent in Village at Anderson Mill, Austin, Texas.